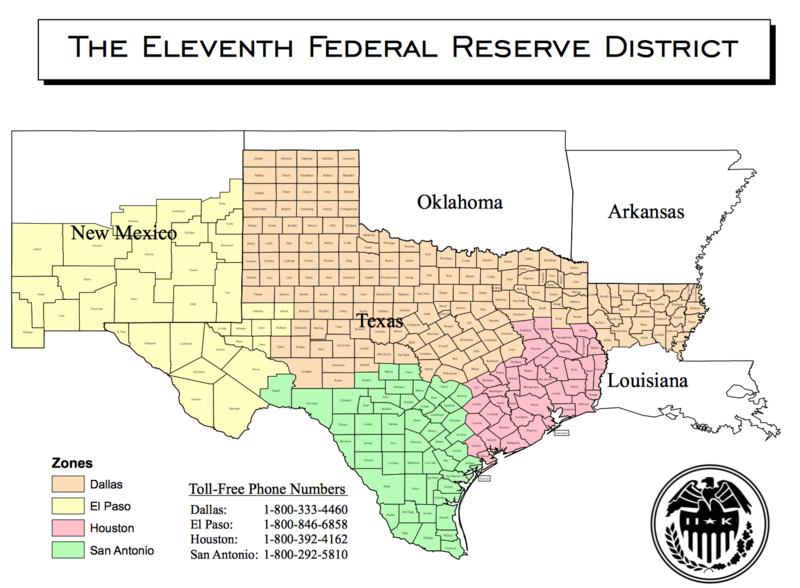 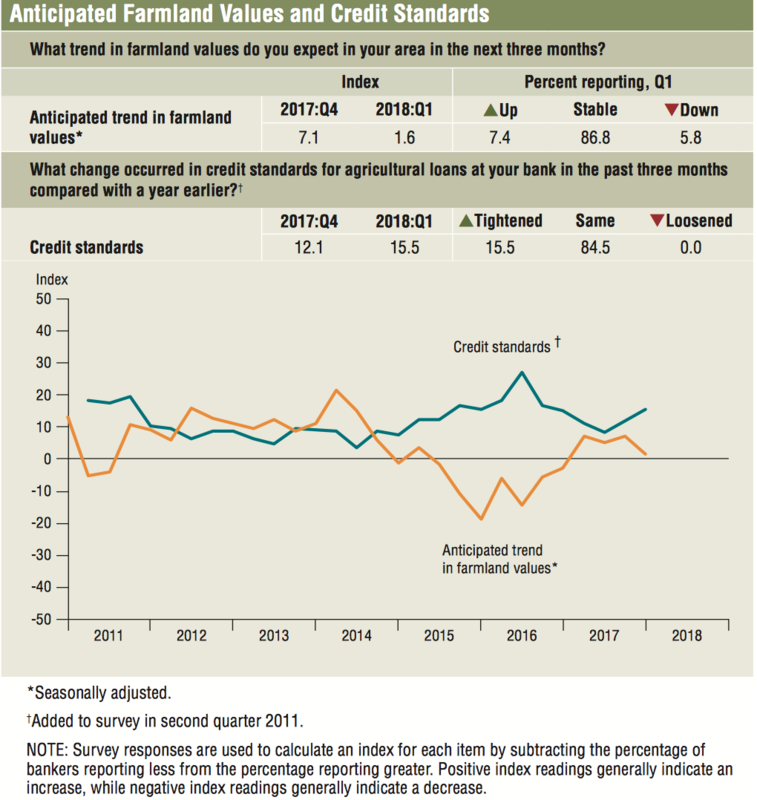 On Monday, the Federal Reserve Bank of Dallas released its quarterly Agricultural Credit Survey. 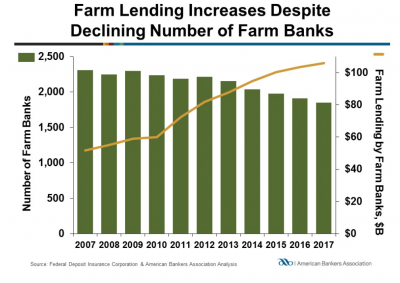 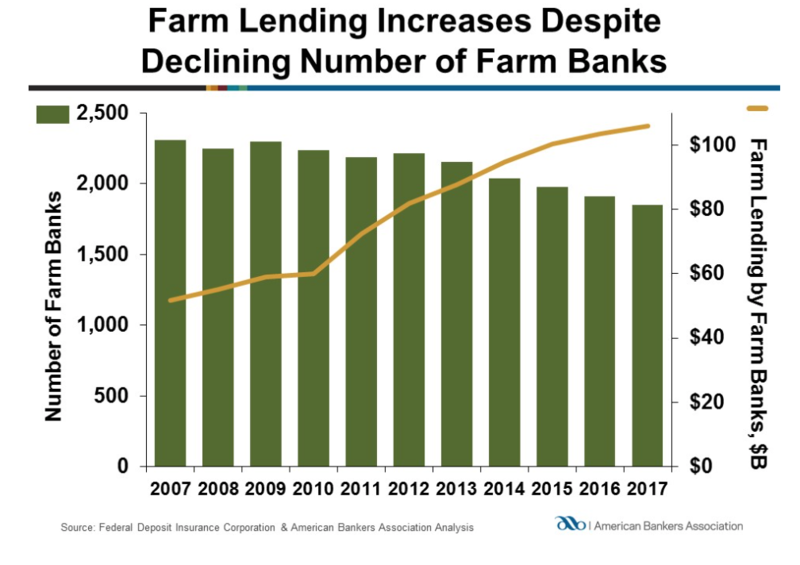 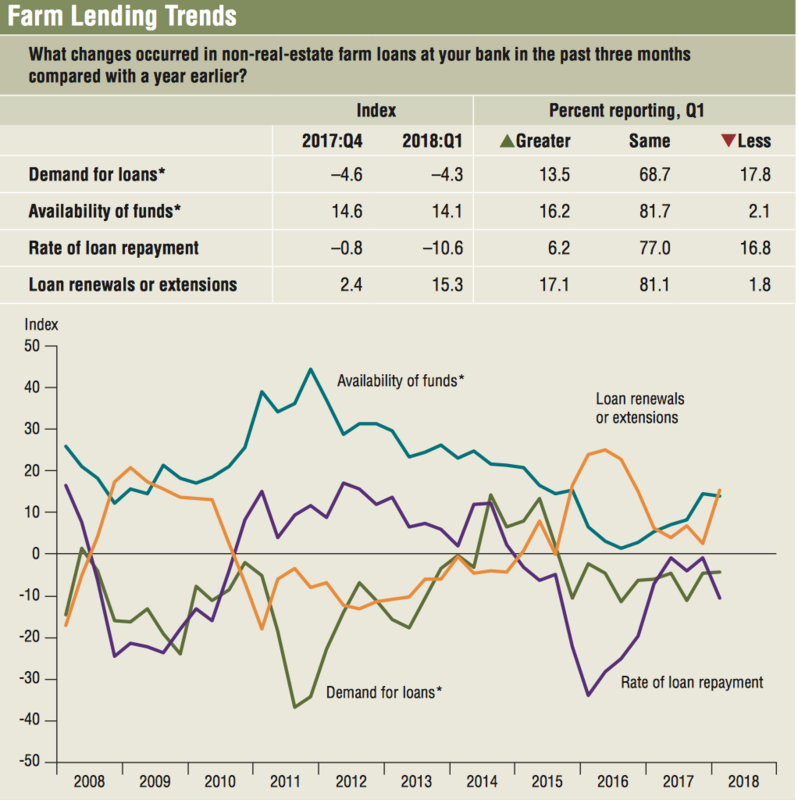 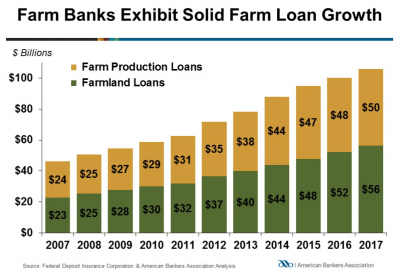 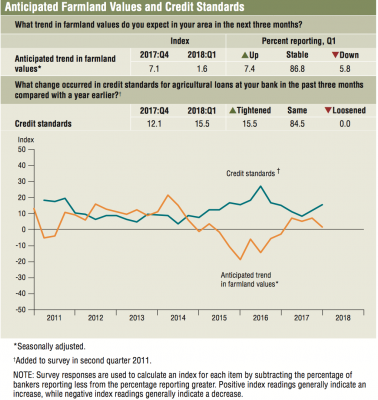 Also on Monday, the American Bankers Association highlighted several 2017 farm lending variables in its annual Farm Bank Performance Report. 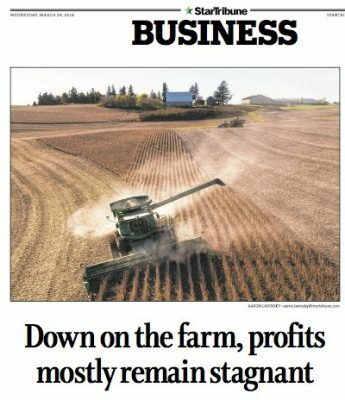 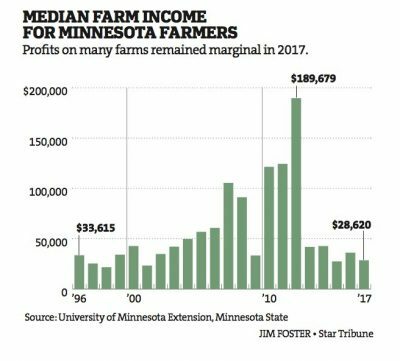 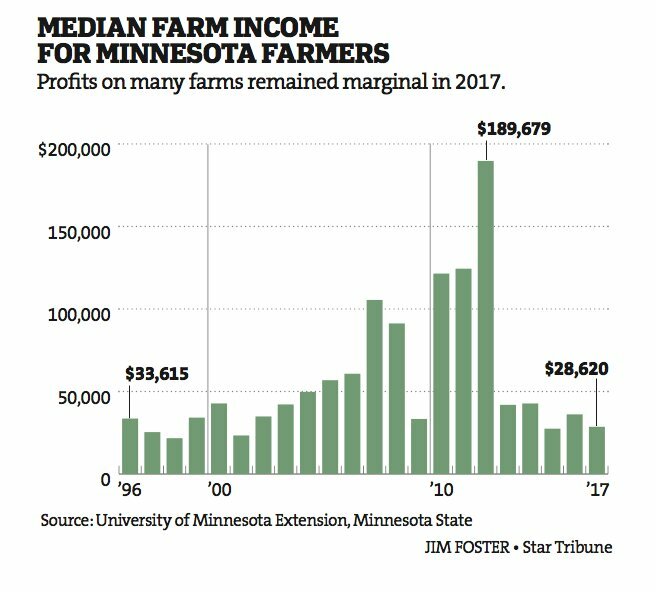 Meanwhile, a recent news article from Minnesota documented that farm incomes in the state remained stagnant last year. 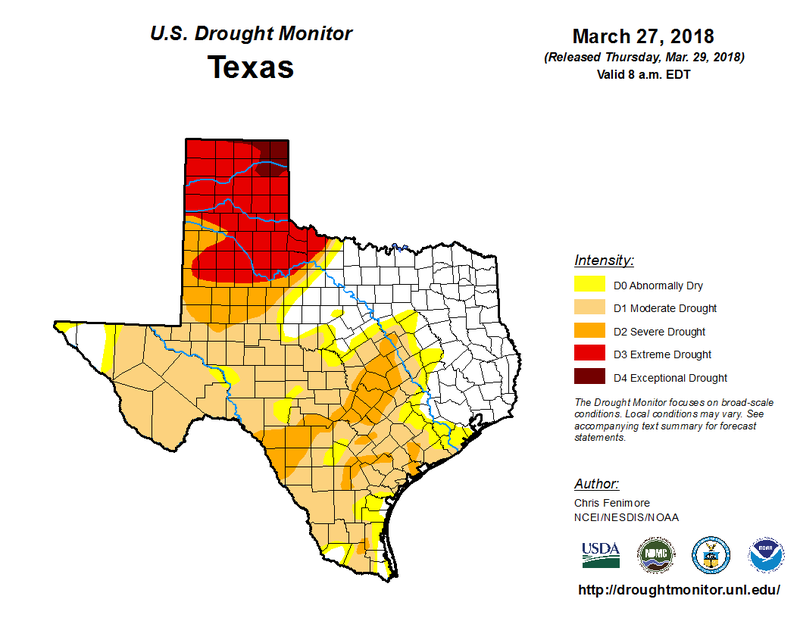 Today’s update highlights key points from these information sources.